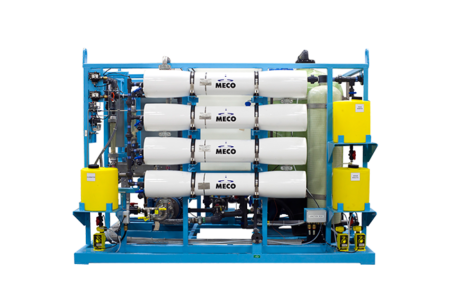 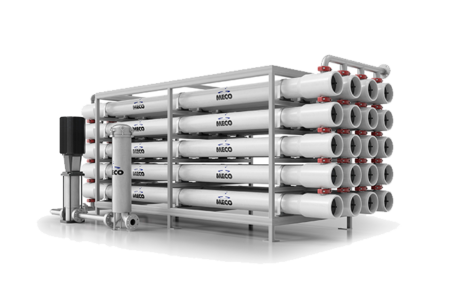 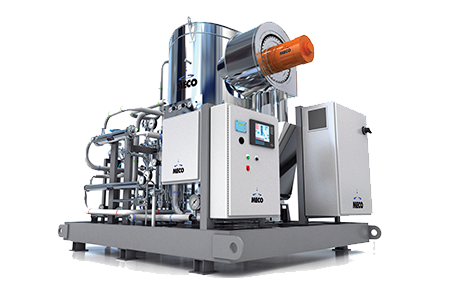 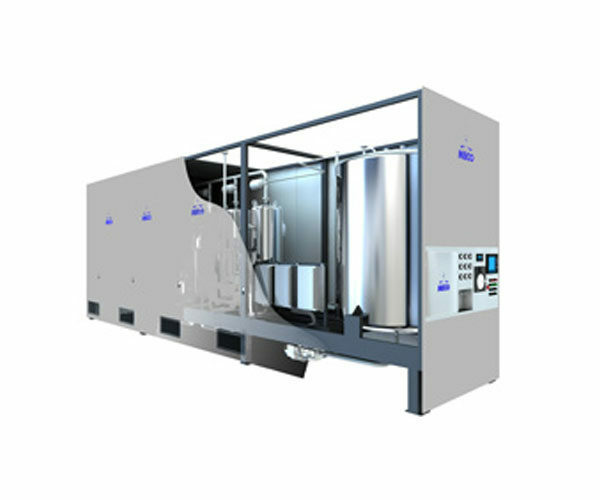 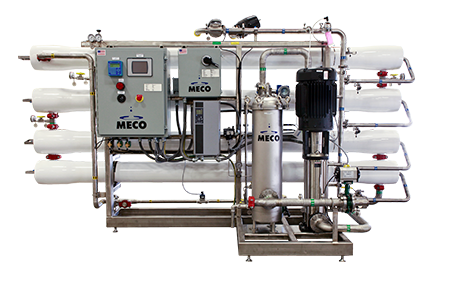 The MASTERfit ™ M-Series® from MECO produces, stores and distributes purified water or distilled water that exceeds stringent industry requirements. 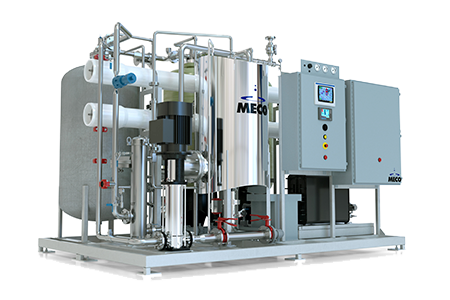 What’s more, with its innovative design, significantly smaller footprint and proprietary, state-of-the-art technology, the M-Series® delivers incredible efficiency on space, utilities, and water. 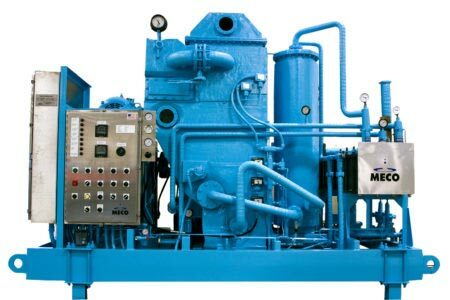 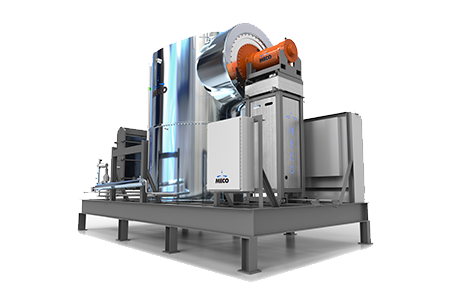 With a unit that arrives factory-assembled and pre-validated to your site, the M-Series creates immediate savings in terms of time and capital, giving you maximum value. 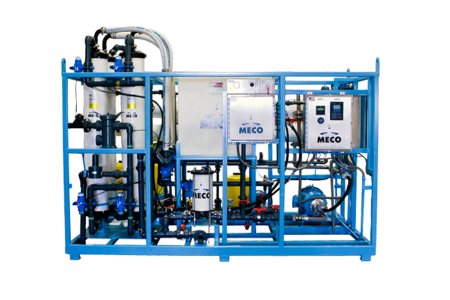 Life is definitely good with MECO’s M-Series® for the production, storage and distribution of purified or distilled water. 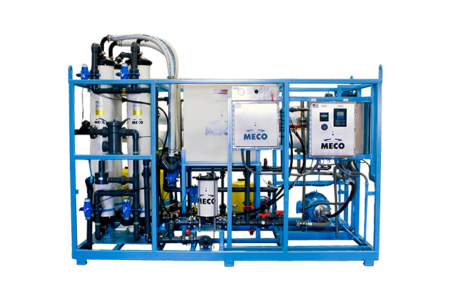 The MASTERfit ™ M-Series® is designed to be environmentally responsible. 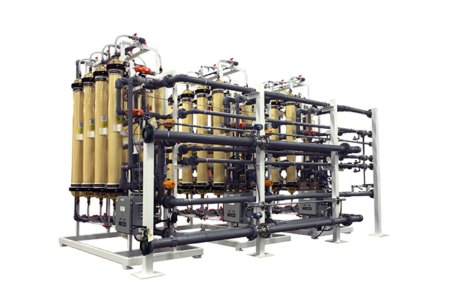 By ensuring a major reduction in wastewater, it helps you meet environmental requirements within your company and communities.